Check out a few new favorites that we've added to our shelves! 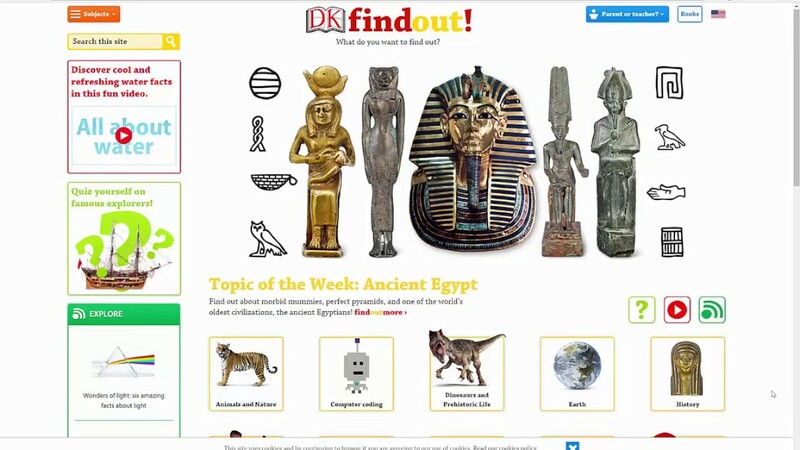 Check out a few websites we've explored in ILT! Click here to practice research skills! Click here to have some fun on Scholastic Kids! Click here to get a glimpse at what will be doing to participate in Hour of Code! Make sure to follow us @Mrs_McHugh on Twitter!